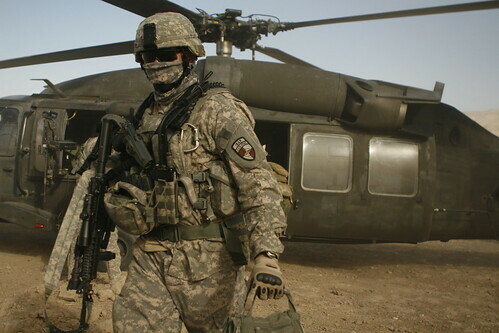 NEW DELHI – Despite some last-minute brinkmanship by Afghan President Hamid Karzai, the United States and Afghanistan seem to have worked out a bilateral security agreement to govern the 8,000-10,000 (mostly American) troops that will remain in Afghanistan from next year. But Afghanistan remains a source of significant uncertainty – and high anxiety – in an already unstable region. Although the Afghan army has performed surprisingly well this year as it has prepared to assume full responsibility for the country’s security, governments in the region remain deeply skeptical of its ability to resist a resurgent Taliban without the strong support that the US has provided. But the Americans are intent on withdrawal, and no other country is willing to assume the responsibilities that they are relinquishing. 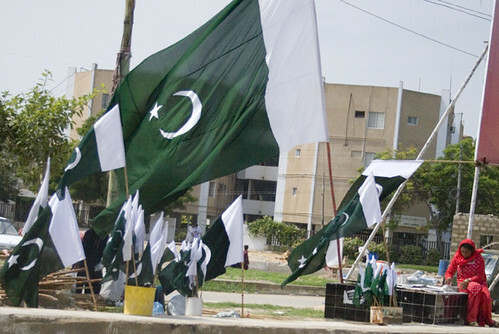 As Pakistan enters its 66th year of independence, -it is a good time to take stock of the country’s internal security dynamics in order to understand how these impact upon the overall security and stability of South Asia. Regional Cooperation in Afghanistan: What Makes the Heart of Asia Beat? 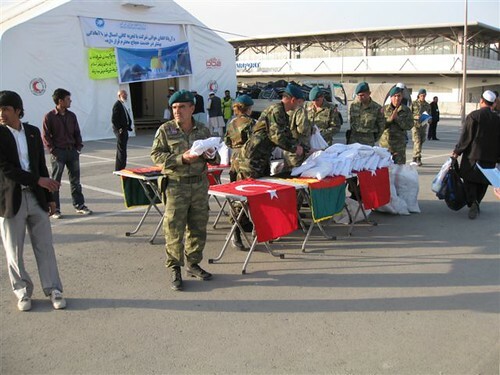 Turkish civil-military cooperation teams from the ISAF’s Regional Command provide aid at Kabul airport. Photo: isafmedia/flickr.